Tallahassee Flooring and Carpet Store with locations in Lakeland, Ocala, Ormond Beach Fl. and Savannah too. Choose your new flooring in Tallahassee, Ormond Beach, Ocala, and Lakeland FL, and Savannah GA. Flooring stores full of hardwood and laminate flooring thousands of rolls of carpet, ceramic tile, porcelain tile, and area rugs. Quality Floors at up to 75% off retail. Forget the middleman, buy direct, at Georgia Floors Direct. We have over a million sq ft of flooring all under one roof; that means we have the selection and price that will fit your budget! We are growing because the concept of having an outlet warehouse for carpet and flooring means you get to pay below retail prices for high quality carpet and floors. With locations all around the Southeastern United States, Georgia Floors Direct’s buying power is unsurpassed. 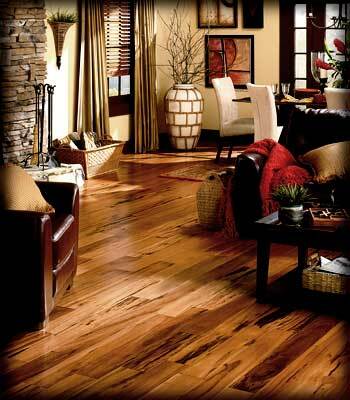 We buy from all over the world and import the finest flooring directly from the manufacturers saving you a bundle. 20 to 70% off Retail Everyday!